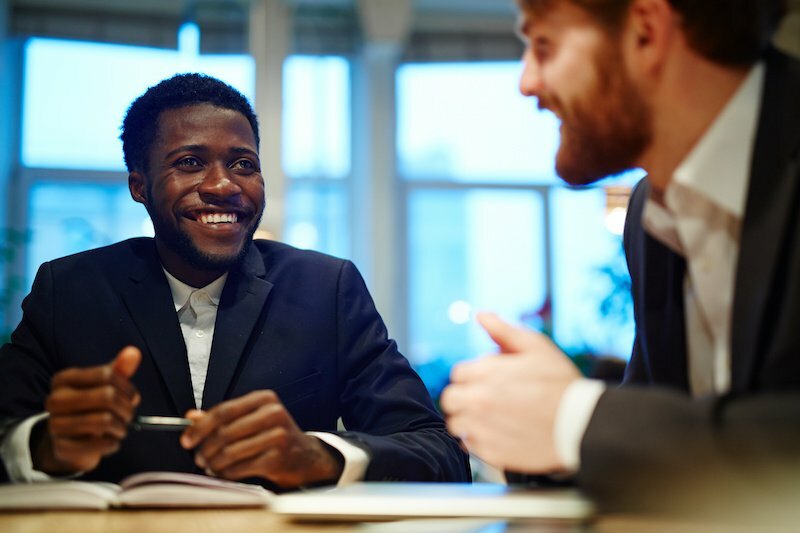 Collecting employee feedback has come a long way, and what we’ve found is that while organizations are great at collecting feedback, they don’t always feel confident sharing results, and managers are often unsure on how to act on what they’ve learned. 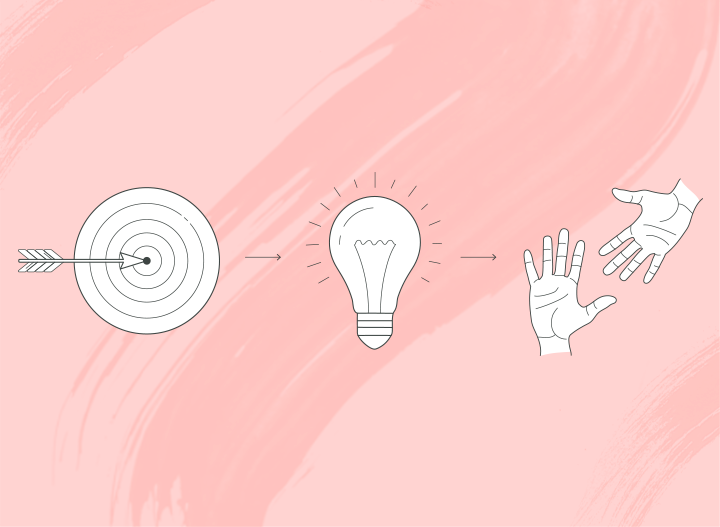 When action isn’t taken on feedback, employees lose interest in contributing and we believe that no checklist mentality or generalized best practices from academic studies are going to drive real action from the ground up. 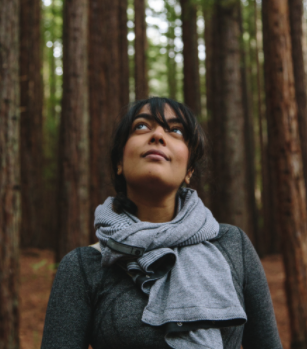 That’s why we created the Action Framework — a first-of-its-kind set of tools that will take you from finding focus areas easily, to discovering the right action to take on those areas to drive change. How does the Action Framework help you? 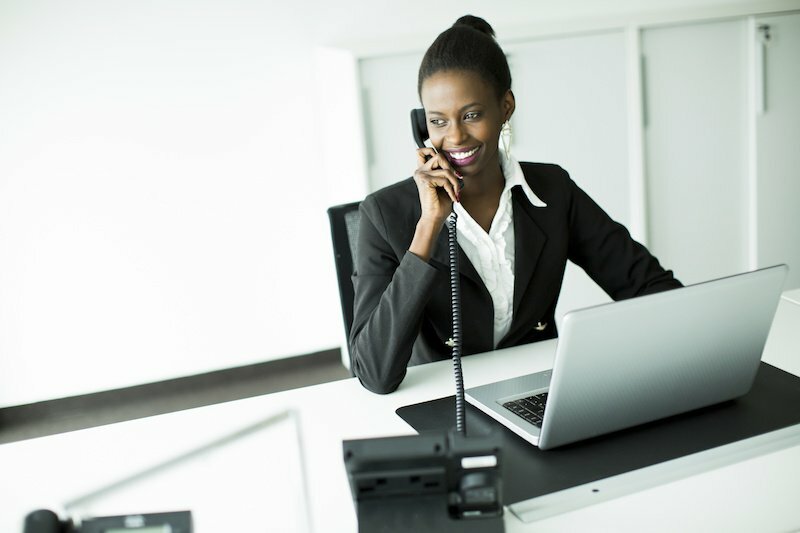 Once a survey closes and you receive the results, managers may need your support and guidance on what steps to take next. When you take action based on employee feedback, meaningful and positive changes follow that can have a direct impact on the success of your organization. 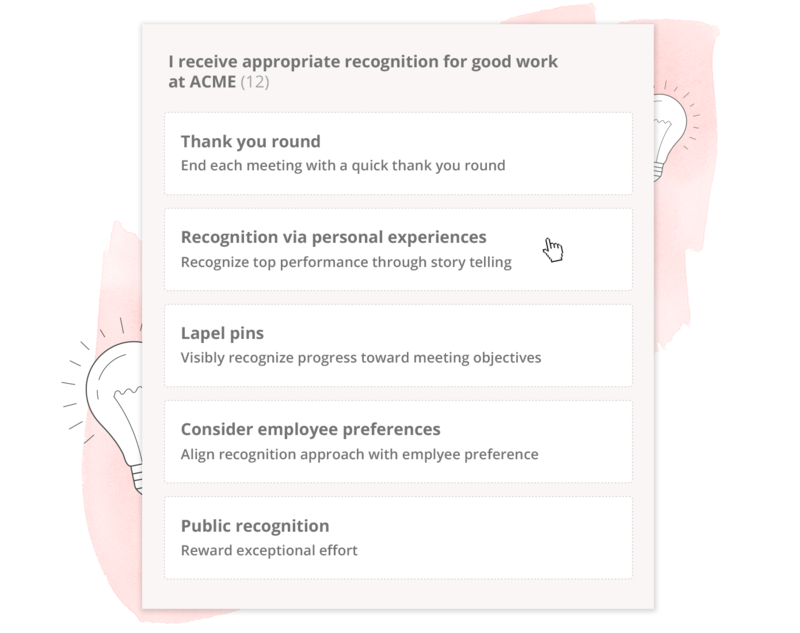 Whether you're trying to increase engagement or improve retention, the Action Framework can empower your managers to take action easily and quickly to build momentum and improve your workplace. How does the Action Framework work? The Action Framework process is simple and powerful. 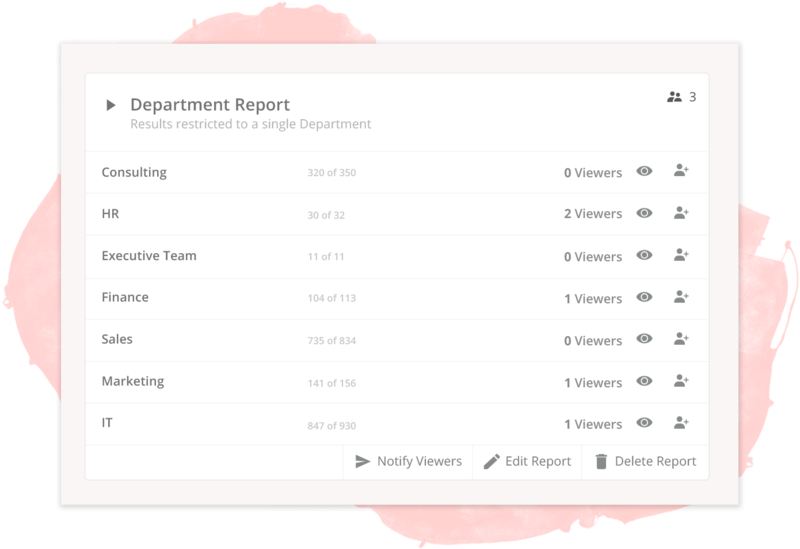 Conveniently share reports directly with managers by sending Report Sharing Notifications from within the Culture Amp platform — saving time and effort. Managers review reports and are guided by the Focus Agent to easily identify areas which have the most potential for positive impact. 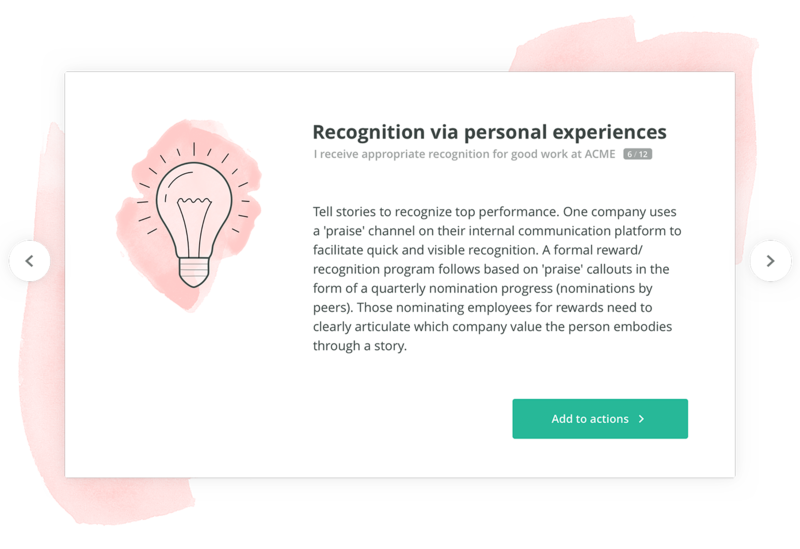 Managers then use the Inspiration Engine, a revolutionary tool at the heart of the Action Framework full of inspirations and ideas that innovative companies and members of our People Geek community have used to improve their chosen focus area, to decide what action to take. 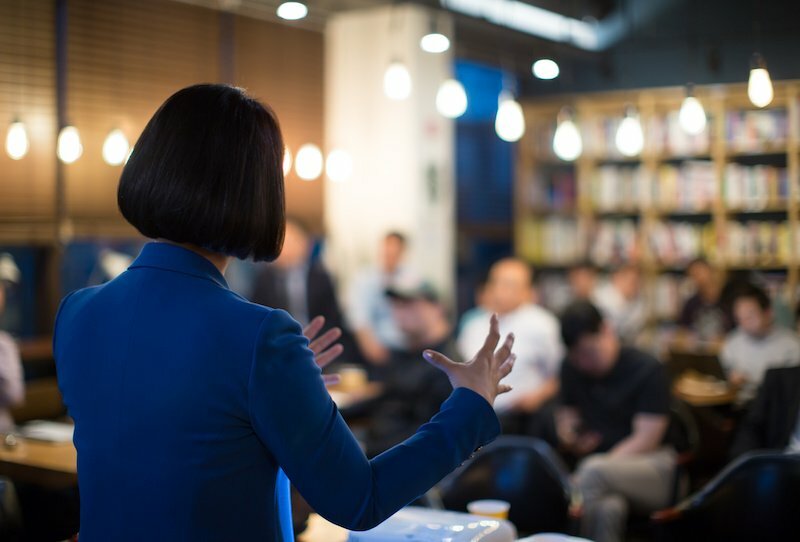 Not only can you edit and customize these inspirations to fit your team’s needs, you can also add your own ideas to the engine contributing to a Collective Intelligence and organizational success at a global level. Track activity — from who has viewed reports through to who has committed to which actions — all while ensuring a smooth end-to-end process. The Action Framework will become gradually available to all Culture Amp Employee Engagement customers starting today, October 24th. Best yet? There is no additional cost. 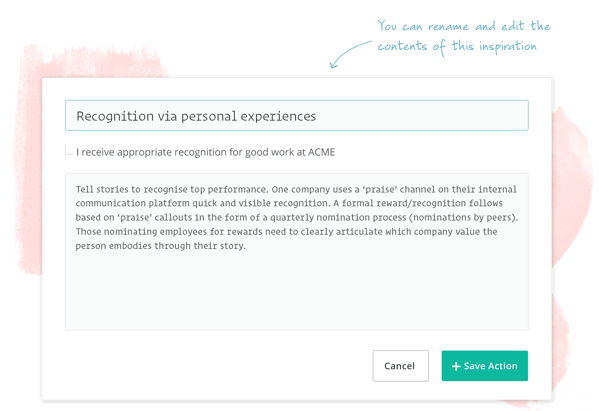 If you would like to learn more about the Action Framework and how the Culture Amp platform can help you discover actionable focus areas, get in touch with us.